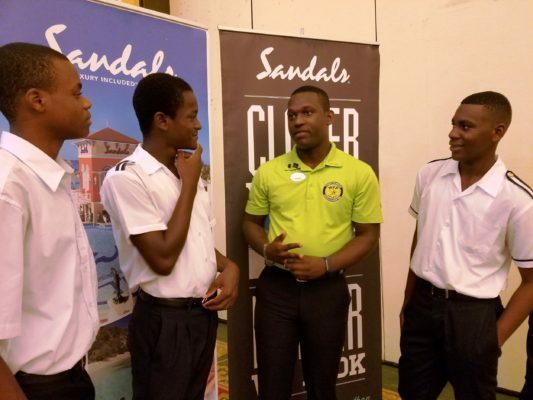 22-year-old Sandals Management Trainee, Carnel Smith (2nd right) shares useful insight into the hospitality industry with boys from Anchovy High school during Sandals South Coast most recent Tourism in Schools session. 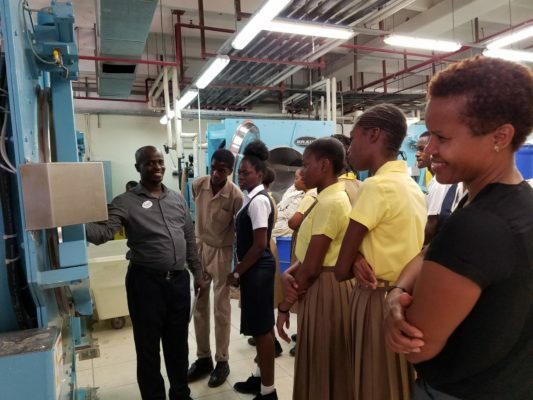 Edmund Noble, laundry manager at Sandals South Coast brings Tourism Action Club students from Anchovy High School on a tour of the expansive laundry operations at the resort, which handles laundry for all Sandals and Beaches resorts in Whitehouse and Negril. 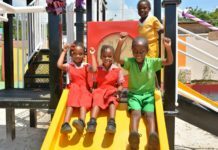 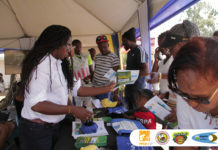 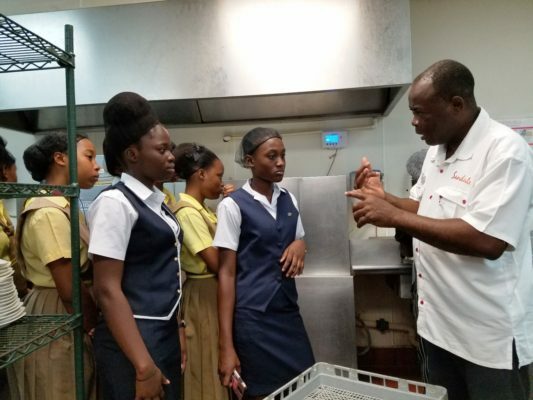 Anthony Rowe, stewarding manager at Sandals South Coast brings Tourism Action Club students from Anchovy High School up to speed on the operations of the his department during a recent Tourism in Schools session at the resort.